Many people were confused as to why we would be seeing another Wolverine movie so soon after 2009’s X-Men Origins: Wolverine. Surely we now understand how Logan came to be Wolverine by seeing the first film. What else could there possibly be to say on the matter that we don’t already know? There was speculation that The Wolverine was to be a remake of X-Men Origins: Wolverine, which now seems quite absurd. 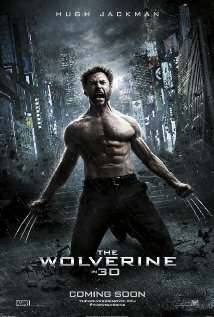 The Wolverine takes place after X-Men: The Last Stand, but begins with a memory of Logan’s from when he was a prisoner of war in Japan and he saves a soldier from his certain death. In the present, Logan is living a solitary existence in the woods out of fear of hurting all those who he becomes close to, but his world is turned upside down when he meets Yukio (Rila Fukushima), who wants Logan to travel with her back to Japan as his friend who he saved his dying and wants to say goodbye. He soon finds that Yashida (Hal Yamanouchi) was after a bit more than a farewell and becomes intertwined in a world of family politics and the appearance of the mutant Viper (Svetlana Khodchenkova), who is wickedly evil and has her sights set on Logan. 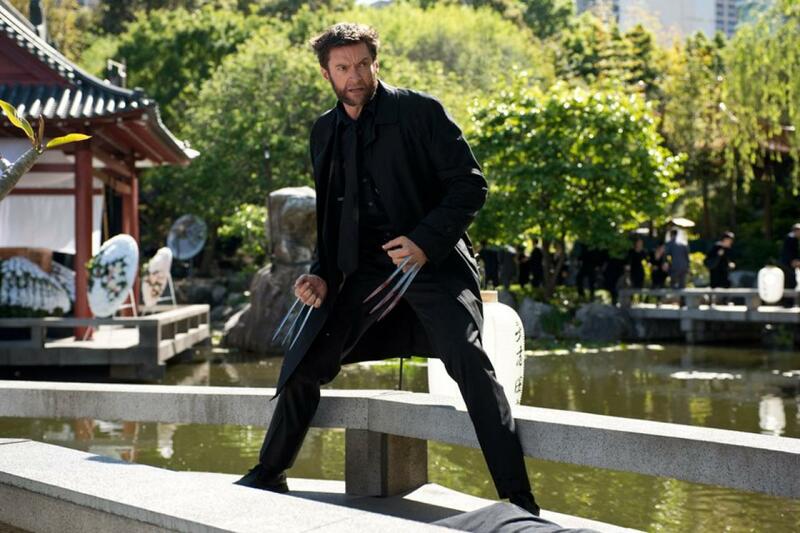 Straight off the bat, The Wolverine is not your typical X-Men film. It is purely a one man show with the presence of only one other mutant. It doesn’t have the same superhero feel that is present in the series of films. It is more the story of a conflicted man (mutant) finding his way again. Even though the film isn’t stereotypically a superhero action film, there is plenty of action to go around. The film is at its best if it is witnessed in 3D, with its spectacular man on man (and often woman on woman) combat scenes, which contain Logan’s chosen style of combat mixed with Japanese martial arts. However, the story is mostly dependant on the action of the film. The story is not a particularly interesting one or very well constructed either. One thing that many people will find is that the character of Logan and his abilities will not make any sense if you haven’t seen the X-Men films. There is almost no character background of Viper, but unlike Logan she does not have any past films to help people out on this front. It may disappoint those who have seen and are fans of the X-Men films that this is so different from the others, but on the flip side it doesn’t entirely work as a standalone film. While not a particularly strong storyline, it is interesting enough. 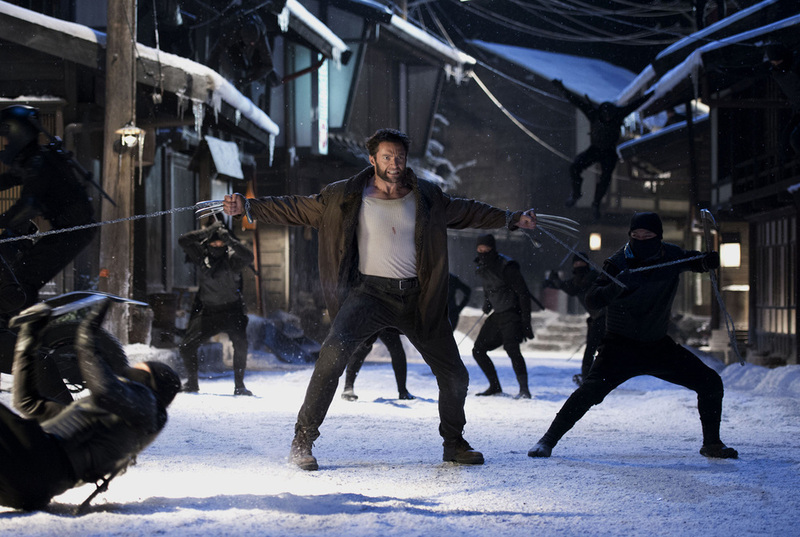 The setting for the film being Japan and the integration of Japanese culture with the figure of Wolverine makes this action film different from the huge flow of action films that has occurred over the past few months. Hugh Jackman has no problem playing a role which he has made his own. It would be so hard for him to give a bad performance as Logan/Wolverine as it is all his and he knows the role so well. Yet you still can’t help but think how well he does on screen. He’s a harsh character who still has no problems obtaining sympathy from the audience for his trials and inner turmoil. Plus there is no doubt that he is a very entertaining character. Rila Fukushima is also very entertaining and great to watch on screen as she is, again, not a stereotypical action film girl. She isn’t the damsel in distress, yet she isn’t one with absolute superpowers either. The Wolverine isn’t a film to absolutely delight, but it does provide entertainment and keeps the X-Men wheel in motion whilst waiting for the release of the upcoming X-Men: Days Of Future Past.